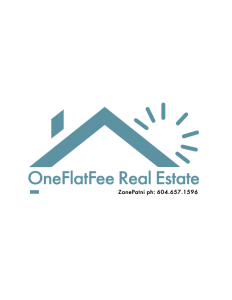 ZANE PATNI is Burnaby’s Leading flat fee MLS Realtor®, offering discount Realtor® and flat fee real estate services to the city of Burnaby, including discount MLS® System, discount Realtor®, discount MLXchange®, and realtor.ca services. For only $499.99 get a Flat Fee MLS® listing – a fraction of the price of other Discount Realtors® – or go with for Full-Service Real Estate package to sell your home for just $3499.99! Technology is great! Send Zane a message and our system will ensure that we find him and deliver your message within minutes, alternatively call him direct.